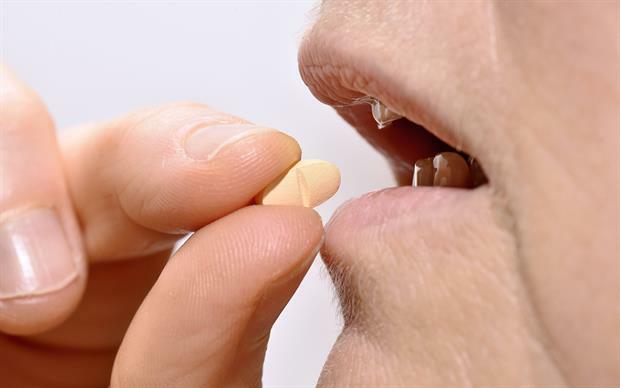 Mirtazapine is unlikely to provide any clinical benefit when added to an SSRI or an SNRI in patients with treatment-resistant depression, a large study has suggested. 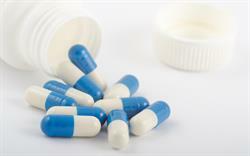 Published in the BMJ, the MIR Study investigated the effectiveness of adding mirtazapine to an SSRI or SNRI for treatment-resistant depression in primary care. The study included a total of 480 participants from UK general practices who were randomised to receive mirtazapine 30mg daily (n=241) or placebo (n=239) in addition to their SSRI or SNRI. Participants were aged 18 years or more, had used an SSRI or SNRI at an adequate dose for at least 6 weeks, were adherent to treatment, had a Beck Depression Inventory-II score of 14 or more, and fulfilled the ICD-10 criteria for depression. Patients with bipolar disorder, psychosis, major alcohol or substance misuse or dementia, and women who were pregnant, breastfeeding, or planning pregnancy, were excluded. Participants were followed up at 12, 24, and 52 weeks. At 12 weeks, both groups showed a small improvement in clinical outcome, as measured by the Beck Depression Inventory-II score, with a small difference in favour of the mirtazapine group (-1.83, 95% CI -3.92 to 0.27; p=0.09). However, the results were statistically insignificant and became even weaker at 24 and 52 weeks. The study concluded there was no convincing evidence that mirtazapine provides a clinically important benefit over placebo when added to an SSRI or SNRI in treatment-resistant depression. The study also showed that participants on mirtazapine experienced a higher rate of adverse effects than those on placebo (50% vs 30%). Moreover, adherence was much lower in the mirtazapine group with 46 participants stopping the treatment at 12 weeks, compared to 9 patients in the placebo group.